One of the slightly more light hearted stories reported in recent weeks, PM Theresa May leading holiday makers in a rendition of God Save the Queen, in an Italian hotel. A break from the usual political slander, bickering, and scandal, instead a story about our Prime Minister relaxing and showing a patriotic bent. Such was her cheery mood that she gave the pianist in the hotel bar a pair of Number Ten cufflinks in return for his accompaniment of the British National Anthem. This bizarre little story is a perfect example of the slow political news of the Parliamentary recess. For the 650 newly elected and re-elected MPs, school is well and truly out for summer. This doesn’t, however, mean an entire summer off from any kind of meaningful work, indeed with Brexit negotiations ongoing and political games still to play, there is plenty for our elected officials to do. What it does mean is a slightly lighter workload, no significant new legislation, and the chance to grab a few weeks away from the cameras and out in the sun. 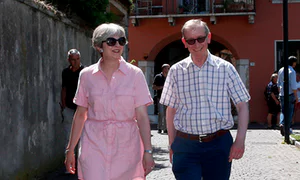 As for our PM, the press have enjoyed May’s traipse around Italy for several weeks now, with political analysts comparing her choice of holiday destination with former PM’s Cameron, Brown and Blair. 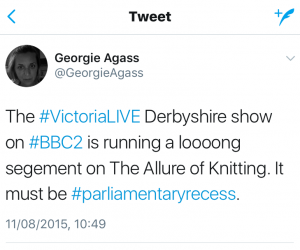 Reports have varied from her choice of outfit to evening entertainment, all wrapped up in the speculation that another ‘walking holiday’ could lead to more political reflection from the woman in charge of the nation. Regardless of the content of their articles, May must be sufficiently relieved to have a break from the brutal efforts of the press to analyse and question her every word and movement since the General Election. An exhausting period no doubt warranted a breather, and a break from the pursuit of the media likely a significant factor in her decision to get away. The Commons find themselves on recess until September 5th, giving them an opportunity to recover from the gruelling campaign and its fallout. 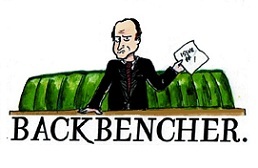 Say what you like about MPs, and at the Backbencher we often do have a lot to say, they are hardworking individuals. There are, as ever, calls for their 76 day summer recess to be shortened, but one can’t help but feel they might need it. If the immediate aftermath of the General Election is anything to go by, then we have a fascinating political year ahead. That said, what is fascinating for those of us who sit by and watch tends to be more of a headache for those in the thick it. With a minority government leading the country through one of the biggest political challenges in our history, our MPs, in both government and opposition, will have a lot to do. 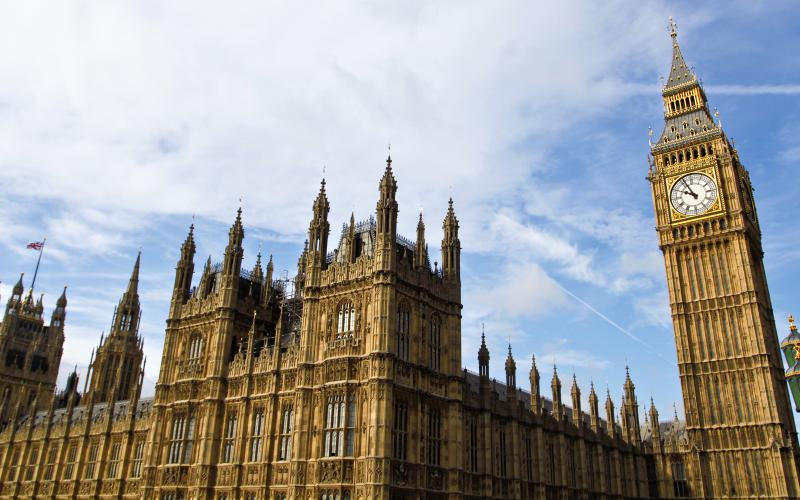 The next twelve months can almost certainly promise leadership challenges and rebellions on both sides of the chamber, Brexit negotiations that will tear parties apart, and the ever present questions of the NHS, university tuition fees and welfare. With all that to look forward to, one can’t help but feel that they deserve a bit of a break before they dive back in.